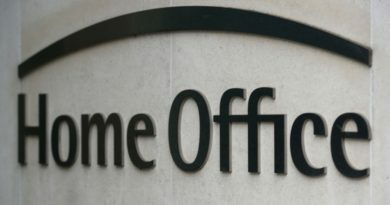 The Home Office is to suspend controversial immigration checks on thousands of bank accounts in the wake of the Windrush scandal. The department is in the process of contacting banks and building societies to instruct them to reduce the scope of the checks, which were introduced as part of Theresa May’s plans to create a “hostile environment” for illegal immigrants. Banks have been required since January to conduct quarterly checks on 70m UK current accounts – if an account is suspected of being used by an illegal immigrant, the Home Office reviews it before instructing the bank to take action, including shutting it down. The Home Office said it did not publish data on the number of bank accounts already shut down under the measures, nor the number of other actions taken. 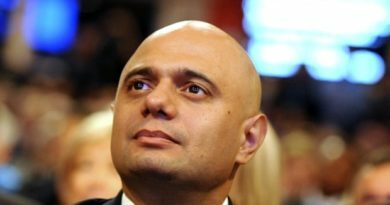 The home secretary, Sajid Javid, revealed on Tuesday that the Home Office has already written to the banks to flag thousands of accounts believed to be held by illegal immigrants. 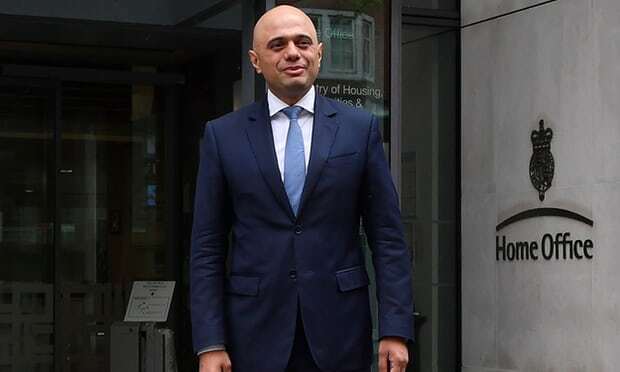 But the problems highlighted by the Windrush scandal – of individuals being wrongly identified as illegal immigrants and having access to services and work denied – have raised doubts over the reliability of the checks. A Home Office spokeswoman said the checks had been suspended temporarily. “It is vital that the compliant environment protects vulnerable people and appropriate safeguards are built into the measures,” she said. “However, after careful consideration we have decided to temporarily reduce the scope of the checks being carried out on bank accounts. It is right, in light of Windrush, that we review existing safeguards to ensure that those who are here lawfully are not inadvertently disadvantaged by measures put in place to tackle illegal migration. The decision to suspend the checks is the second such U-turn after ministers halted arrangements under which the NHS shared patients’ details with the Home Office so it could trace people breaking immigration rules. Status checks have been required by anyone opening a new bank or building society account under the Immigration Act 2014, but no measure had previously required checks on the scale of every current account in Britain. 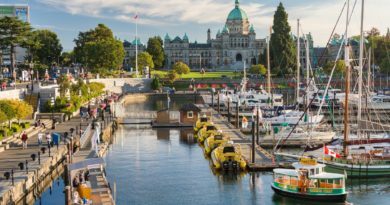 The powers introduced in January under the 2016 Immigration Act required the banks to check the identity of every current account holder against a Home Office supplied database held by an anti-fraud organisation, Cifas. It includes details of those whom the Home Office regard as liable for removal or deportation because they are overstayers, failed asylum seekers or those who have absconded from immigration detention. Safeguards were included to prevent the closure of a bank account which would leave the account holder without the means to subsist. Account closure can also be delayed to recover debts or deal with complex joint accounts. A spokeswoman for Cifas said: “We are aware that the Home Office is continuing to engage with the banking sector. 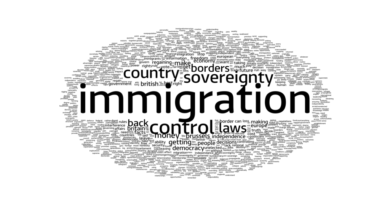 Immigration welfare campaigners previously warned that the Home Office’s recent record meant it could not be trusted to implement this new system without errors and that migrants with every right to be in Britain were likely to be hit by mistakes in the imposition of the checks. UK Finance, the trade association for the banking sector, declined to comment.